Gorgeous home in Rivermoore Park. 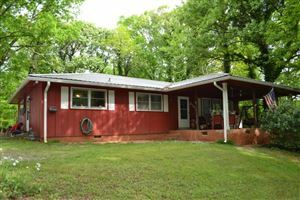 Big backyard; 2 minutes walk to fishing, trails, tennis, playgrounds, clubhouse, pool. 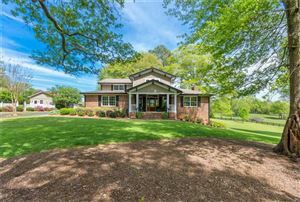 Main level: great room, fireplace, guest suite, office, kitchen with island, double ovens, pantry, screened deck, piped-in gas for grill and view to azaleas, hydrangeas, cherry trees. 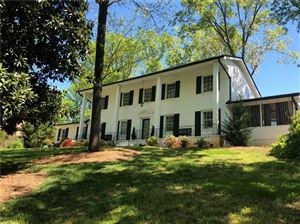 Upstairs: 4 bedrooms, 3 baths, master suite, office or sitting room, double shower, jetted tub, three closets. Basement: Easily converted to apartment, full bath, art room, media room/gym, game room (pool table, air-hockey, foosball), bar, workshop, eight storage areas. Data last updated: 4/19/19 3:22 AM PDT.